The intense heat and glaring rays of the sun for much of the day in the UAE make sunglasses a must, especially while driving in the day. However, just about any pair of sunglasses will not do. It is better to research the options at hand and then choose the perfect pair of sunglasses. These are sunglasses that prevent 99% of light rays that have wave lengths of up to at least 400 nanometres. Essentially, these are harmful rays that can do a lot of damage to the eyes in the long run, including being the reason for cancer, cataract, and more. Opting for such sunglasses would be the right thing to do. 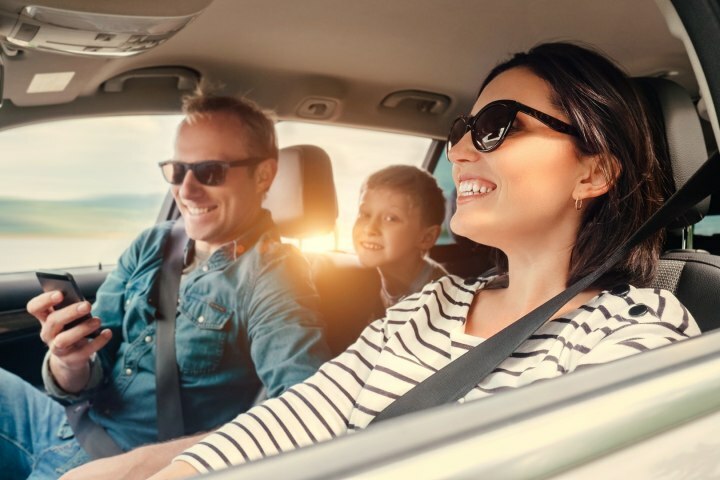 These days we notice large sunglasses to be in vogue but they may not always be suitable from a driving standpoint since they can actually block visibility – clearly not an ideal situation. We would emphasize on making appropriate visibility be the criterion rather than style. Moreover, today in the market you will find ample pairs of sunglasses where you can get both. The UAE is situated in a sandy region where there is a lot of wind that brings with it dust and grime. Today, there are suitable sunglasses that protect your eyes from wind and the dust or sand particles that come with it. Many in the UAE drive convertibles and other open top vehicles where they are exposed to the elements, wind included, to a far greater extent; these sunglasses can help in staying protected. The colour of your sunglass lenses also makes a huge difference. All too often, we see customers simply going and opting for all kinds of coloured lenses without giving a thought to visibility. This is far from an ideal approach. Remember that there are some colours that actually hinder visibility. For instance, the colour red – the primary colour used at traffic signals to indicate that you need to stop, is often hindered by various coloured lenses so make sure you avoid those. Those with power in their eyes must opt for sunglasses with photo chromatic lenses. That way, they can get desired protection when needed while still being able to see clearly. Simply replacing their regular spectacles with sunglasses without power would be outright wrong and very risky! Choosing the right pair of sunglasses certainly makes a huge difference when it comes to driving safely and securely on the streets of the UAE, which we at Speedy Drive always encourage you to do.